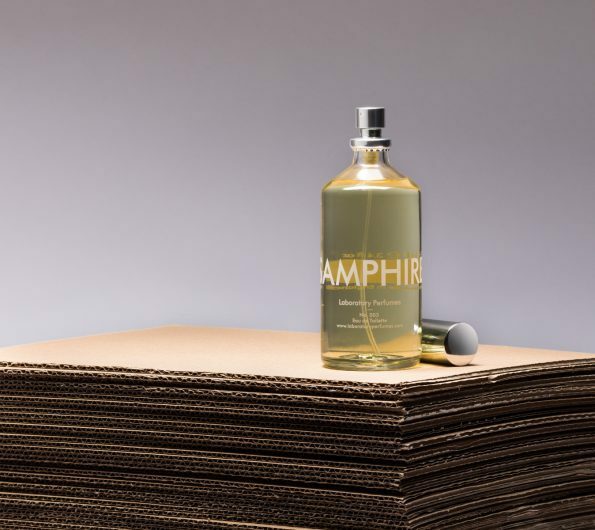 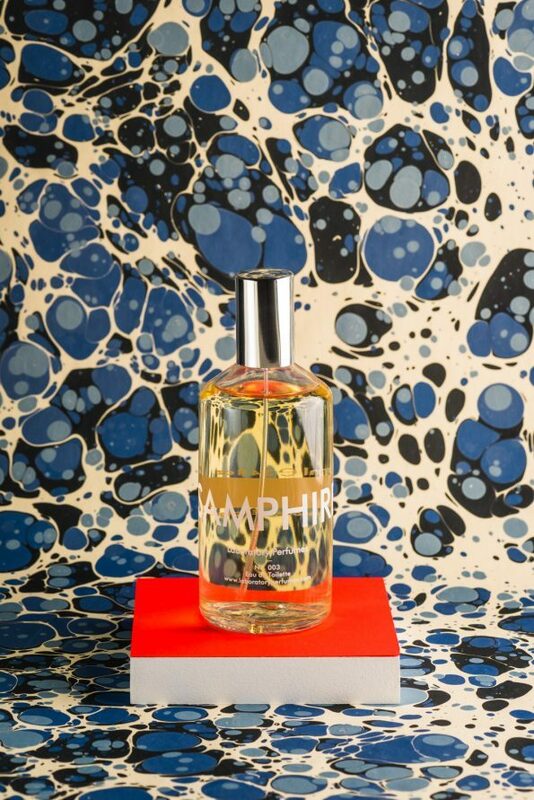 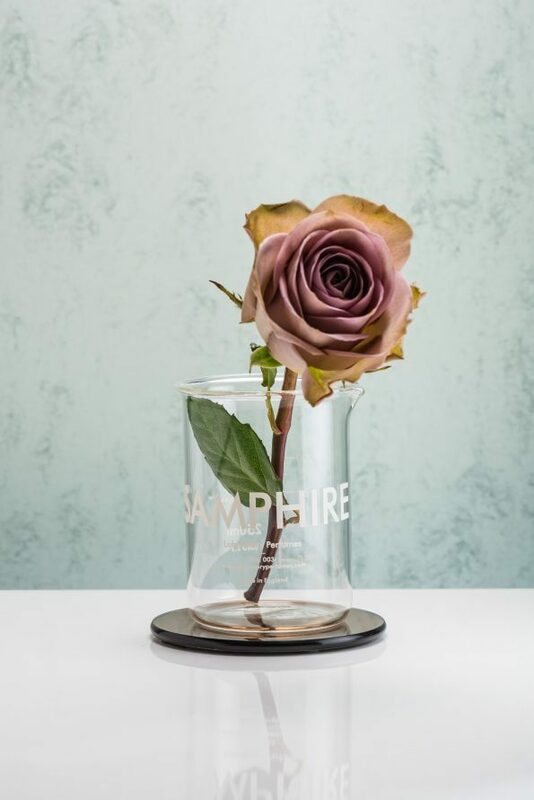 Founded and run by Aaron Firth, the company was set up with the ambition of taking fragrance back to its basics, free from the conventions and clichés normally associated with the perfume industry. 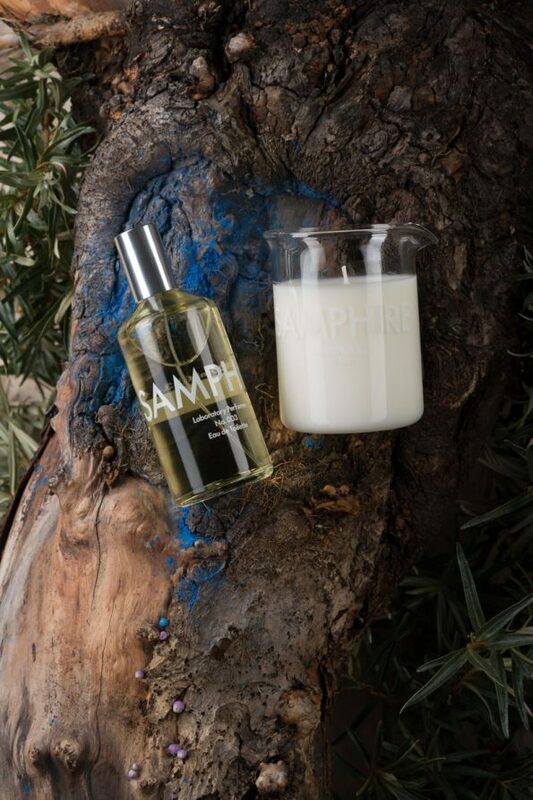 With five fragrances in its growing range of eaux de toilette and scented candles, Laboratory Perfumes is committed to making perfumes that work equally well on men and women, and are scientifically blended to deliver complex, long-lasting scents that evolve on skin over the course of the day. 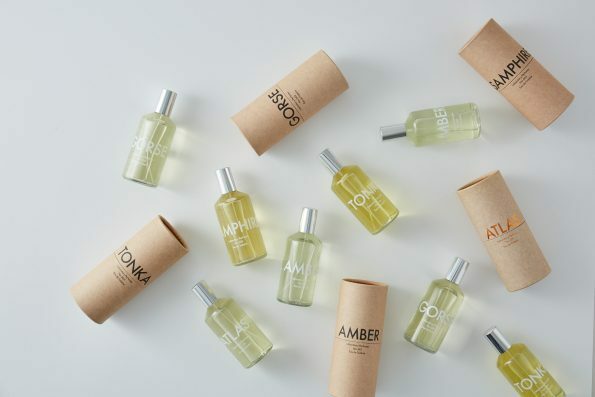 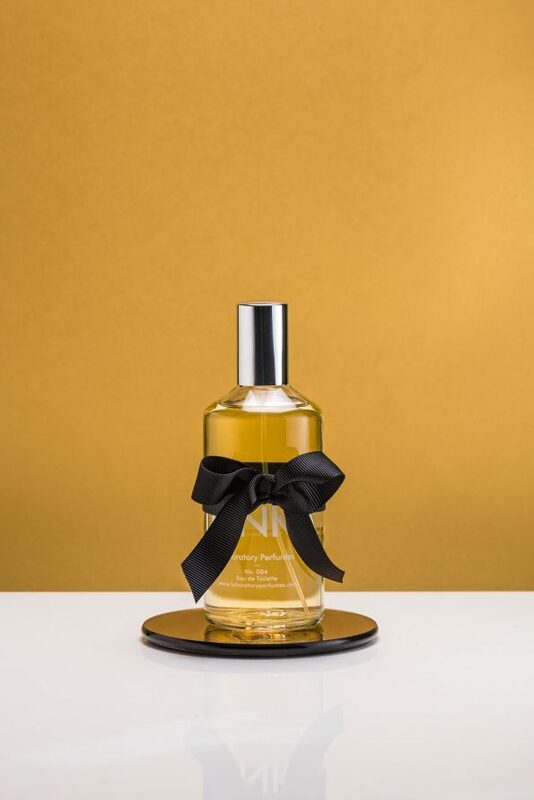 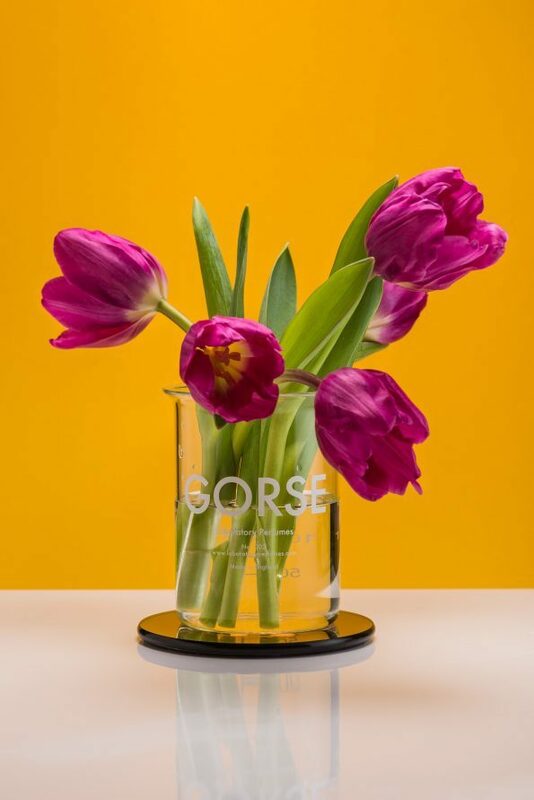 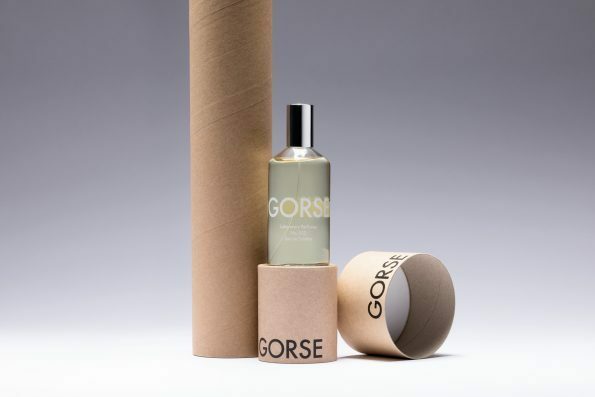 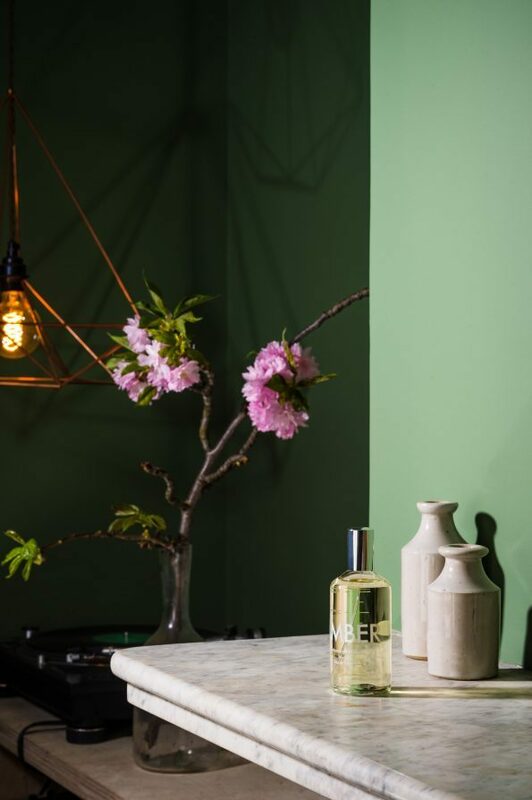 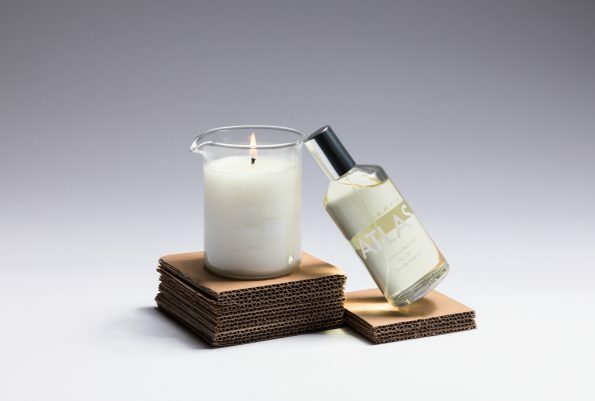 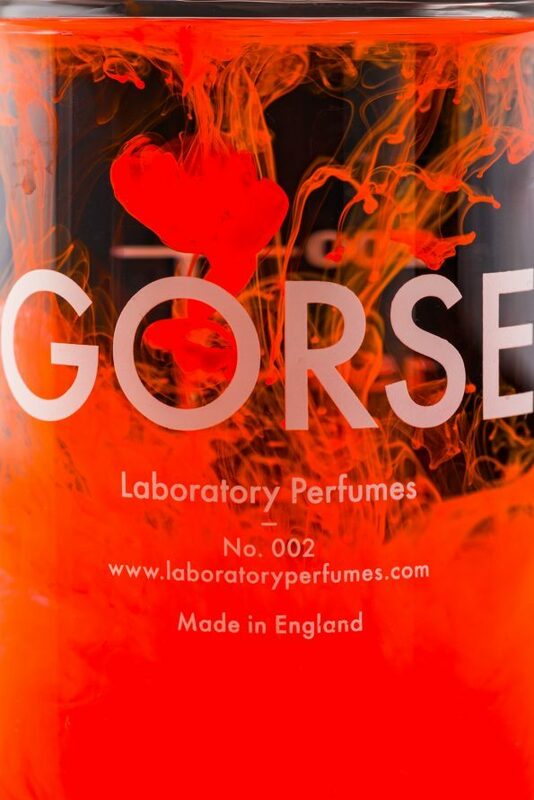 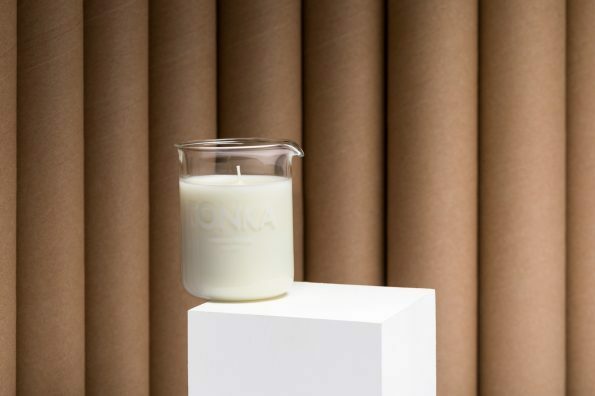 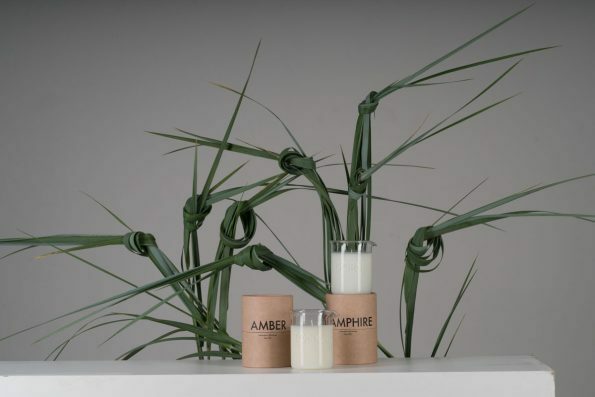 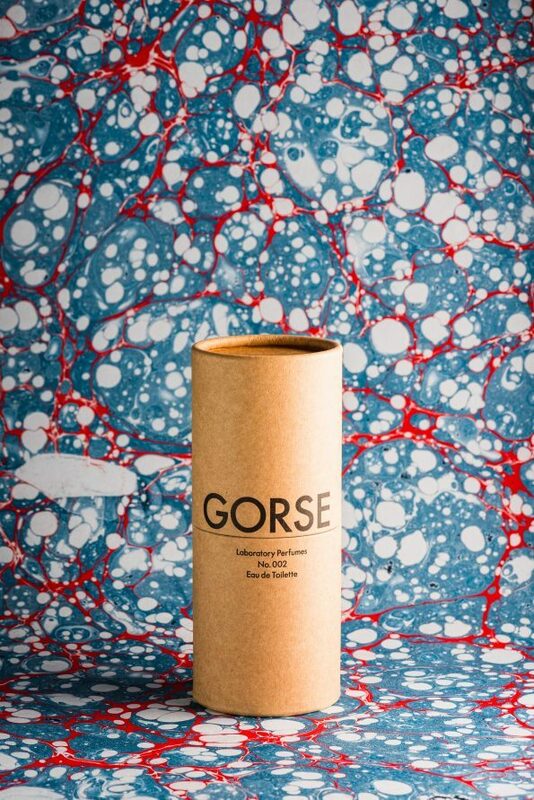 Each fragrance is made using natural oils extracted from flowers, herbs and aromatic botanicals, blended in the UK, and packaged in simple, understated glass bottles and heat-resistant borosilicate beakers that evoke the traditional perfumier’s laboratory. 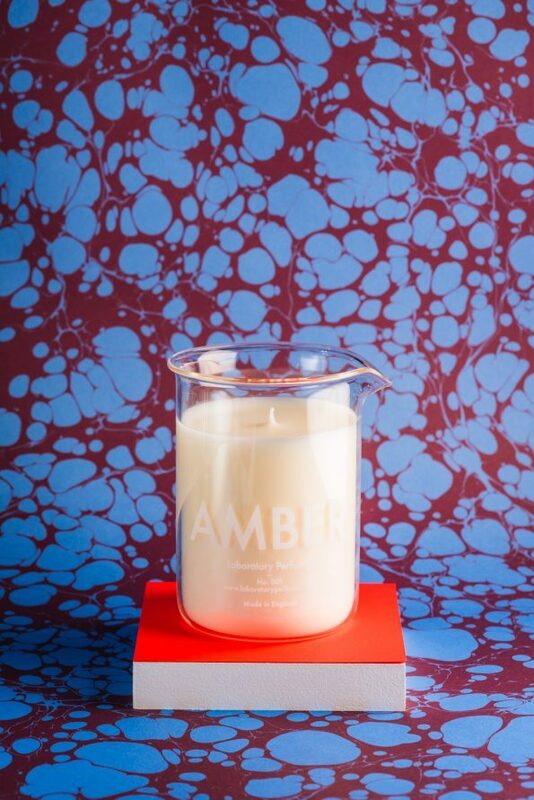 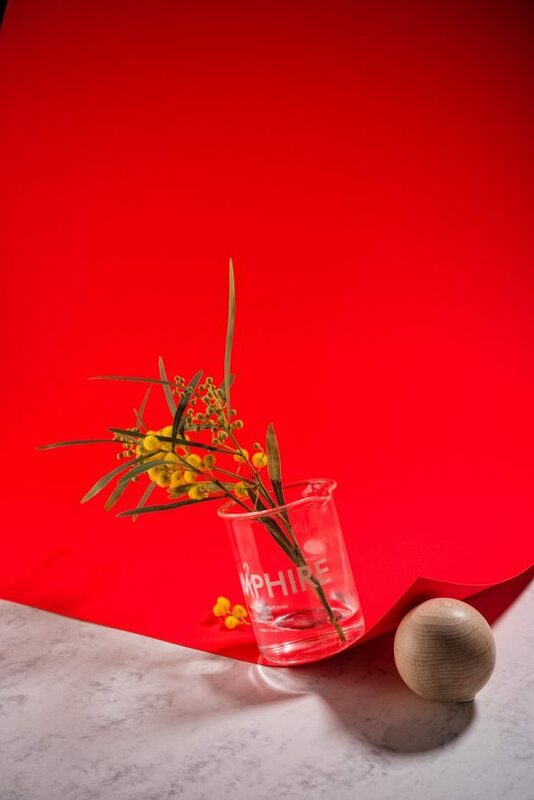 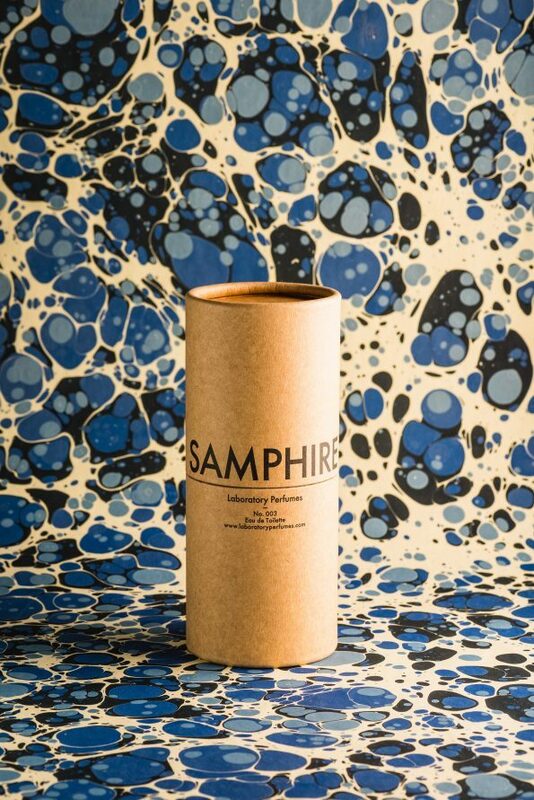 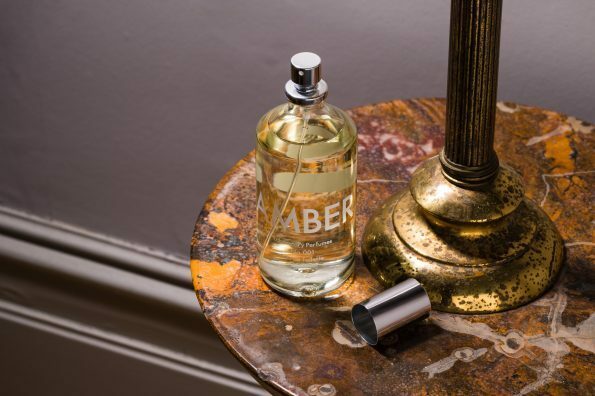 In the five years since its launch, Laboratory Perfumes has accrued a devoted following of fragrance aficionados worldwide, been featured in international press (including GQ, Elle Decoration and Vogue Japan), and built a network of prestigious stockists in 28 countries. 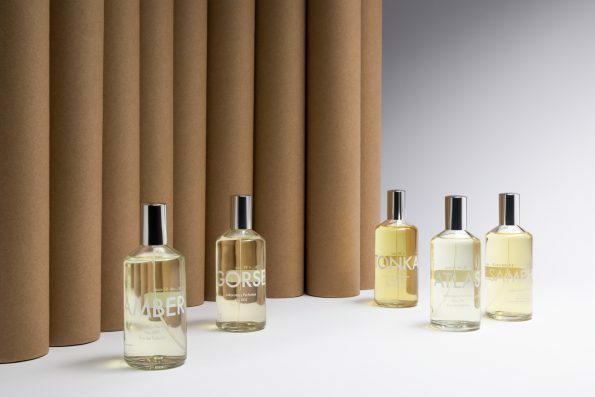 These include The Conran Shop in London, Paris, New York and Tokyo; Archive 18-20 and Le Bon Marché in Paris; Top Hat in New York; Ports 1961 in Milan; and many more.